Sihanoukville is popular with expats and tourists who revel in the free-wheeling beach-town vibe. Sihanoukville is the gateway to the islands, and also boasts several popular beaches of its own. It’s true the town has struggled with an increasingly dismal reputation of late, but if you’re looking for cheap beer and a laid-back scene, Sihanoukville can’t be beat. And if you’re thinking about moving, Sihanoukville is the land of opportunity, with lots of business possibilities and beach-side employment options. 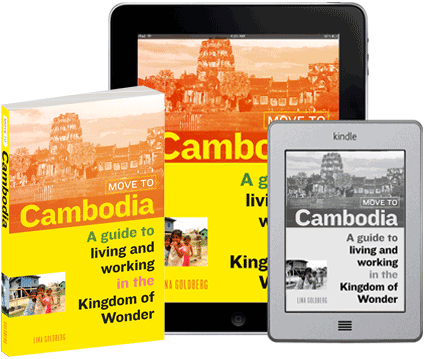 In this Sihanoukville guide, we cover everything you need to know, from accommodation to medical care. Our favorite hotels and accommodation in Sihanoukville. Wondering where to eat? Read reviews of some of the best dining options in Sihanoukville. If getting a tan isn’t enough for you, check out our activities section for things to do in Sihanoukville. Sihanoukville isn’t a bad place to have a drink or three. Our drinking and nightlife section covers where you should go. Shopping addict? There aren’t a lot of great shopping options, but we cover what there is. 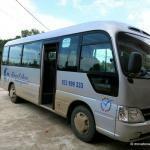 Whether you want to get in or out of Sihanoukville (or just to the airport) the transportation page has you covered. Ouch! 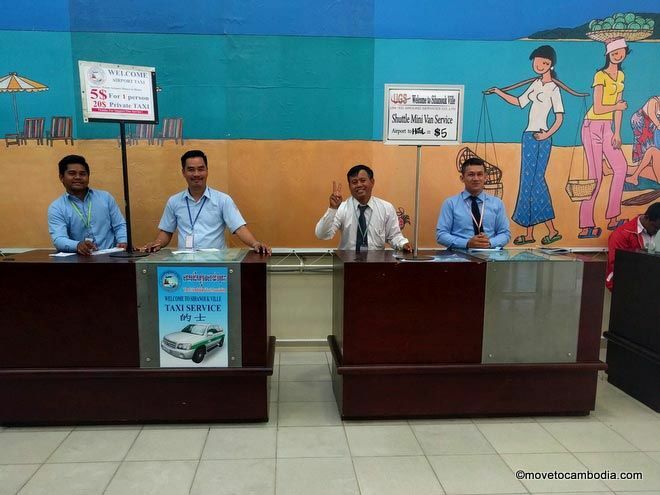 Be sure you’re familiar with the medical and emergency services available in Sihanoukville. Expat essentials covers the basics Sihanoukville expats need: Electricity and plumbing, Groceries and supermarkets, Internet, Laundry, Realtors and housing, Schools, and Vets. 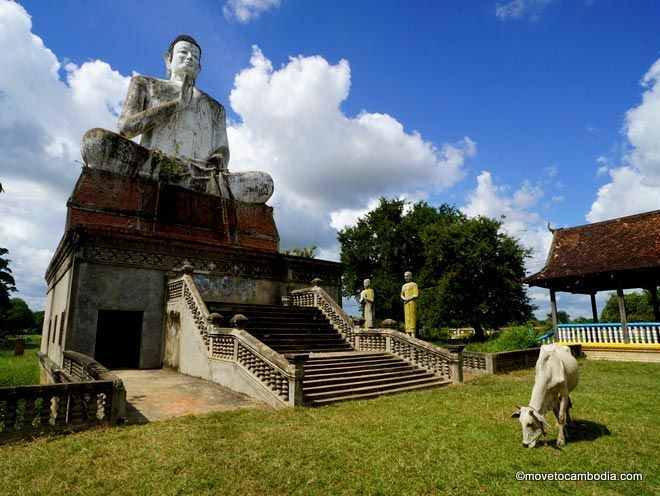 Want to meet other Sihanoukville expats? We tell you where to find them online.